Apple has officially released the final version of iOS 10 to supported devices. iOS 10 is packed with a number of new features and enhancements that promise a fast and smooth iOS performance. 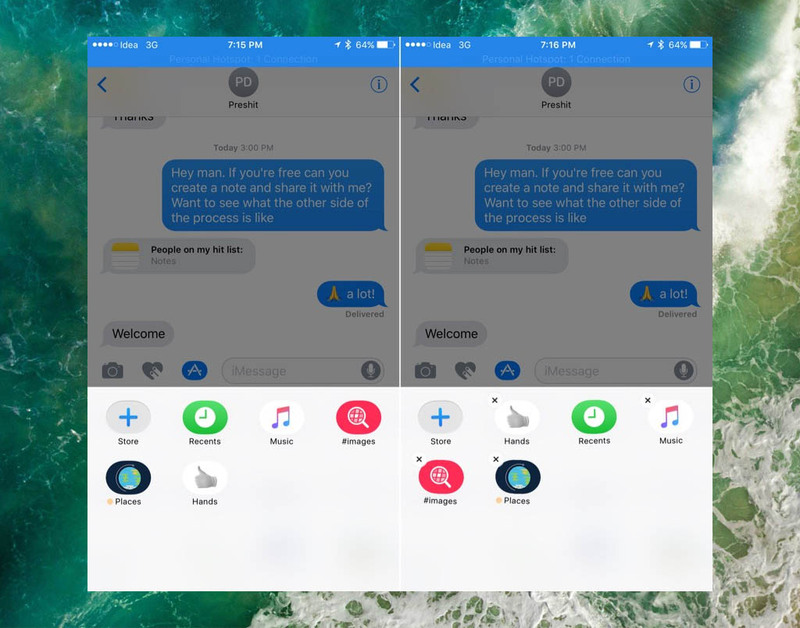 For many of us who have grown accustomed to Apple’s iOS since the day one, iOS 10 is really something very easy to catch up with. For others, on the other hand, who are not particularly tech savvy, iOS 10’s new features and changes may be a little bit overwhelming. With iOS 10, Apple has revamped its instant messaging service, iMessage. 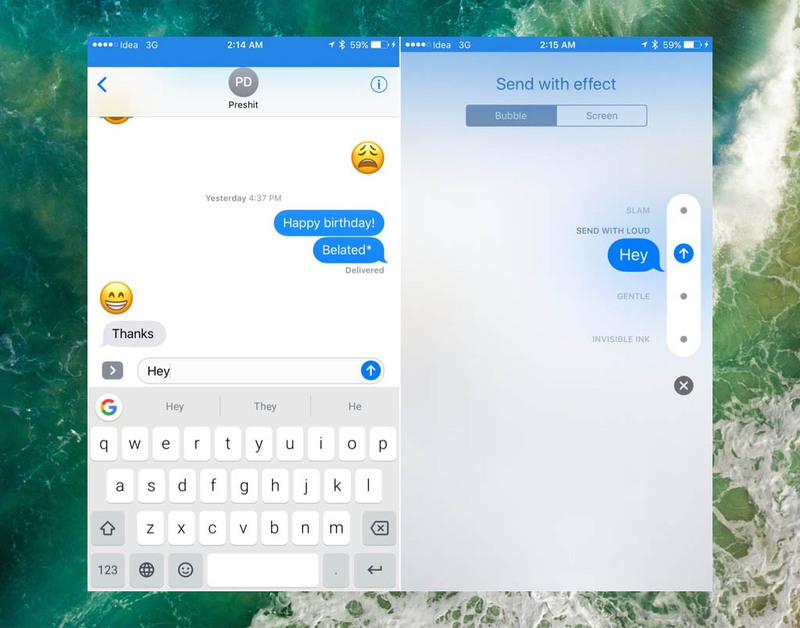 One of the big changes coming to iMessage includes the introduction of iMessage App Store where you can find a lot of innovative apps, stickers and more. With iOS 10, Apple has taken stickers to a whole new level. If you want to use stickers, the first thing you need to do is to download stickers pack from iMessage App Store. 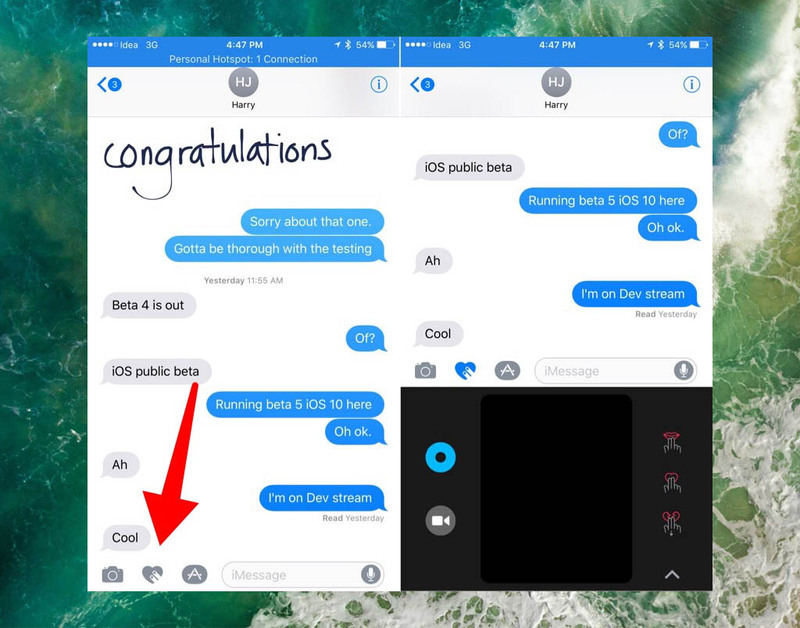 To do this, open an iMessage conversation and tap on the “arrow” icon next to the input field. After that, tap on the “Apps” icon. 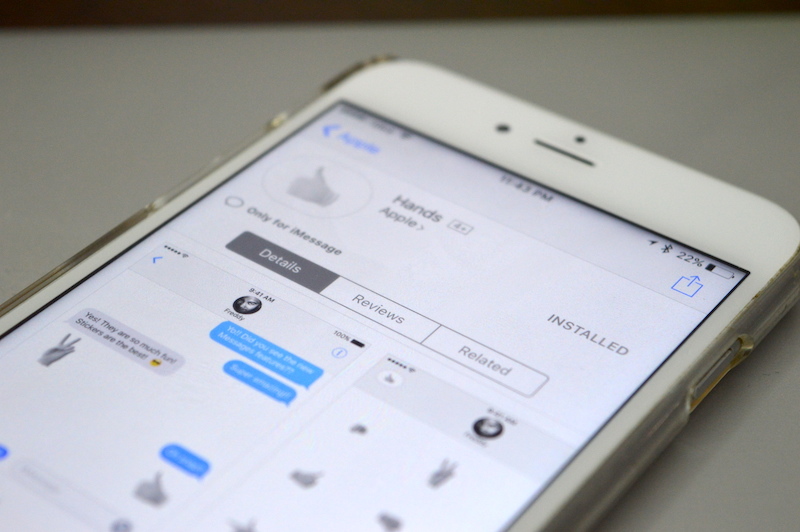 You will see all the installed iMessage apps displayed on the screen. Tap on the grid icon in the bottom right corner of the screen, select the “+’ icon and install your sticker pack. Once you have installed a sticker pack, tap it and you will see all the stickers which can be access by tapping the App Store icon. To share a sticker, you simply tap on it and it will appear in the conversation. The coolest part is that you can tap and hold a sticker, then drag and drop it in any message bubble in the conversation. Tap and hold with two fingers, then swipe down: Send a heartbreak. You can change the color of the line by swiping right, and tap on the “Camera” icon to send a video or a photo to the conversation. In iOS 10, Apple makes it much easier to manage attachments you send or receive in iMessage, keeping you away from clutter. 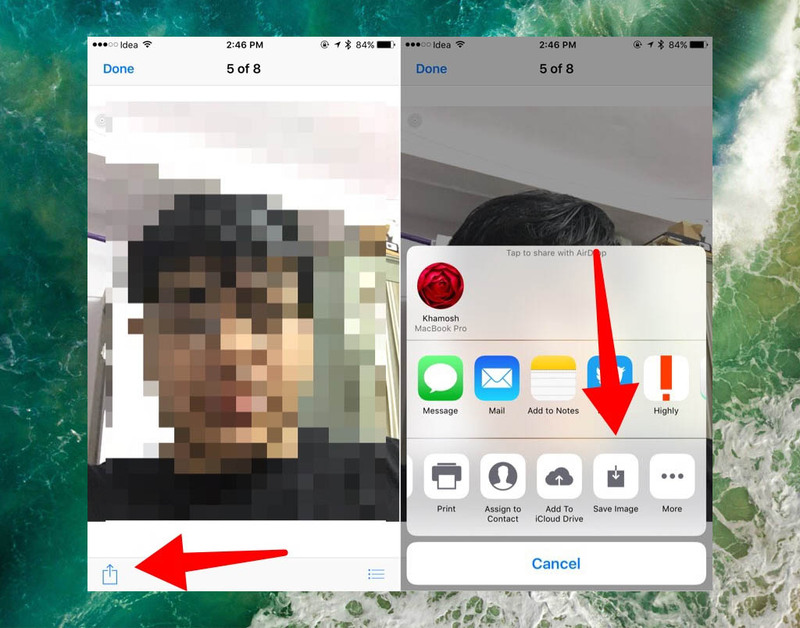 To access attachments in iMessage, the first thing you need to do is to open the Messages app and go to the conversation where you want to access the attachments. While you are in, tap on the “i” button in the top right corner of the screen. Here you will see the “Attachments” and “Images” tabs. Tap on the image, then tap the “Share” button to bring up the Share sheet and select the “Save Image” button to save it. Step 3: Once you are done, you will see the full screen effects. There are five kind of animations you can pick from including Balloons, Confetti, Laser, Fireworks and Shooting Star. 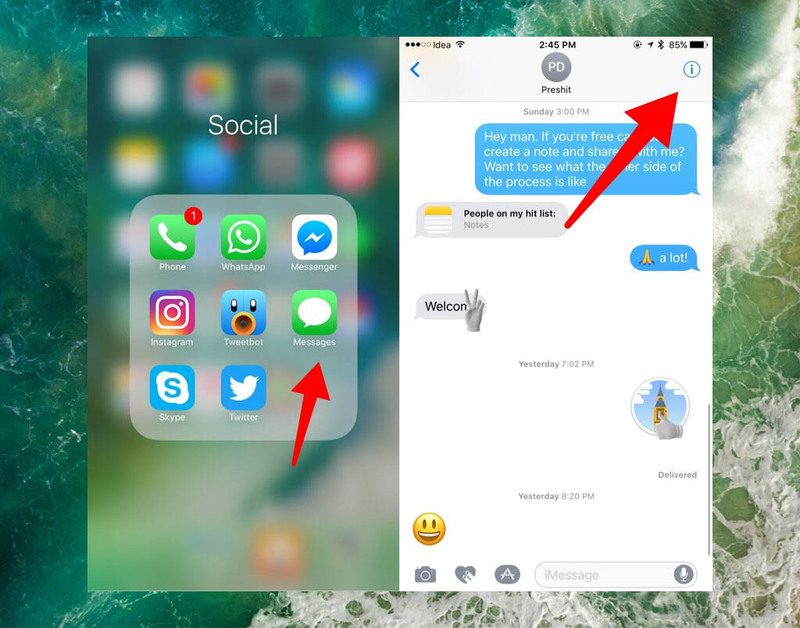 iOS 10 comes with tons of new features and security updates and one of the biggest changes lies in the Messages app. 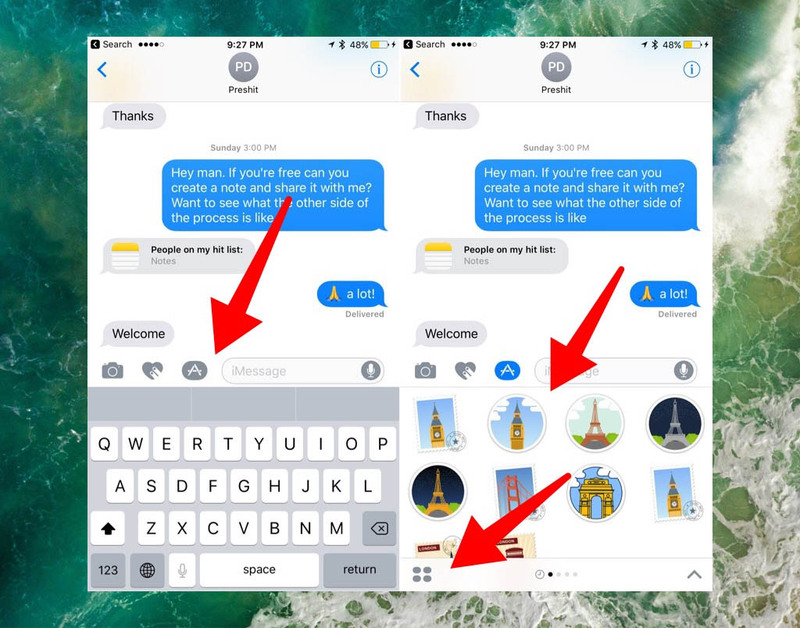 If you have updated your device to iOS 10, make sure you check out stickers, iMessage App Store, effects and Digital Touch to enhance your texting experience. There are more to come in the next post. What do you think about iOS 10? Share with us in the comments section below.